The open mic sign up is from 7:00pm to 7:15pm. The show starts at 7:30pm. Comedians will sign up and be chosen via lottery. Each comedian will have a TIGHT 4 minutes. Although the bar/food will be available there is NO COVER, NO MINIMUM PURCHASE. 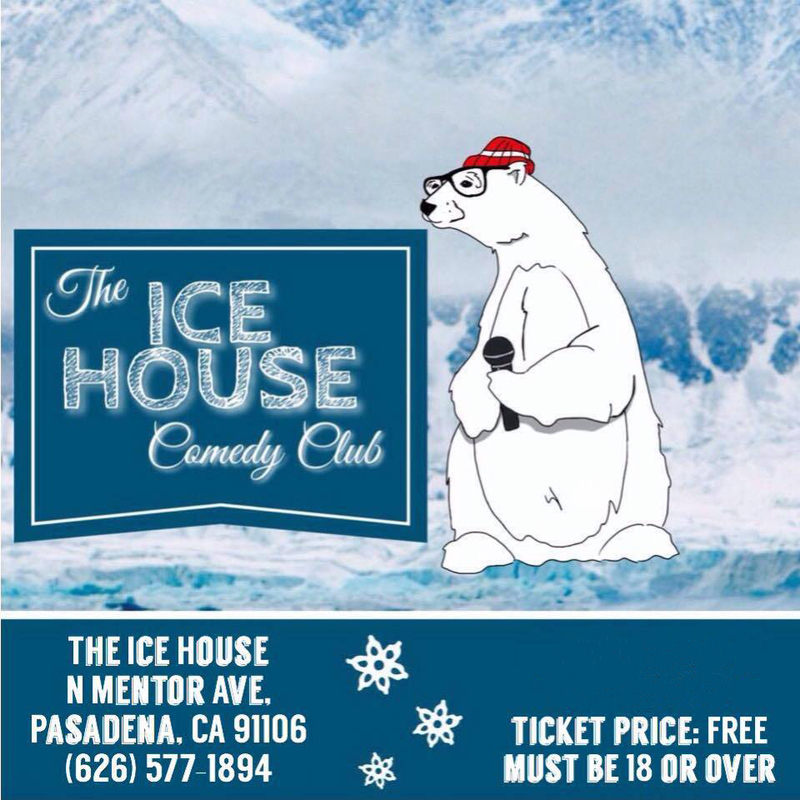 Come out and enjoy some comedy as new comedians try and gain a showcase spot at The Ice House. Please Note This Open Mic does not replace the Monthly Audition at the Ice House The audition is on the 1st Saturday of every month at 4PM produced by Dave Mcnary.